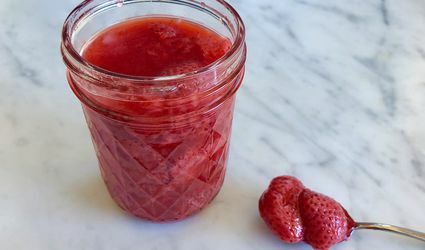 Who doesn't love homemade jam? 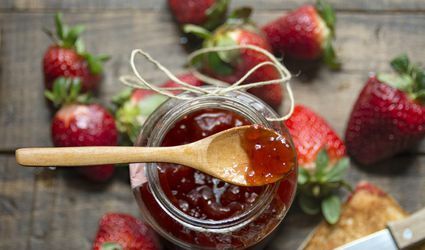 Find out the difference between jam and jelly and how to make these sweet spreads right at home. 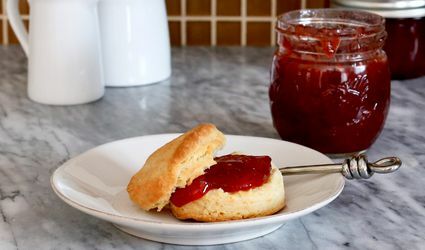 Want to Make Your Cherry Jam Sing With Flavor? Hit It With Vanilla!